Conors’ research interests focus on the use of both energy (TIMES) and power system (PLEXOS) modelling to identify assets which face risks in both low carbon energy systems and highly intermittent power systems. The output from this modelling is applied to bespoke financial modelling which indicates their respective utilisation, financial performance and stranded asset risk in future energy systems. This research attempts to couple the technical constraints of an energy/ power system with detailed financial, risk, volatility and real options modelling. Conors’ main focus is gas networks operating on alternative fuels (Bio gas, Hydrogen and Synthetic Gases) coupled with natural gas and the performance of gas fired generation capacity in Europe in the 2030 to 2050 time horizon. 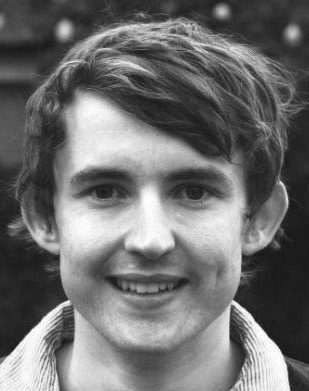 Conor is currently a researcher on the EPA project Fossil Fuel Lock-in in Ireland – How Much Value is at Risk? Conor holds a BCOMM from UCC having also completed a postgraduate module in energy and power systems modelling. Additionally, he has commercial experience in the funds and asset management industry, working with startups and the US federal and state level regulatory framework on subsidies to energy efficiency technologies. Conor has prior research experience in European energy policy, renewable gas, variable renewables and the role of electricity in future energy systems. Previously he investigated the viability of solar photovoltaic power generation in Ireland.